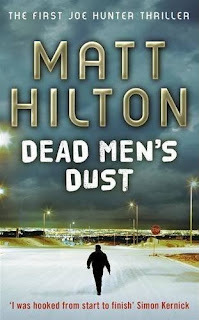 Matt Hilton Thrills: Dead Men's Dust 99p - It's a Steal! 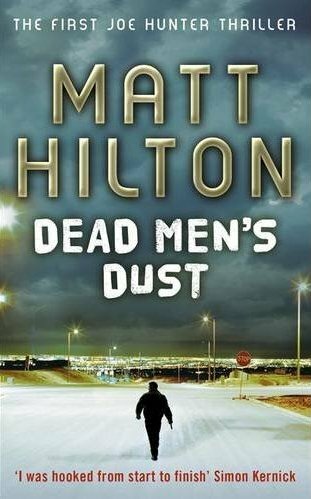 Dead Men's Dust 99p - It's a Steal! GREAT NEWS! The first Joe Hunter thriller - Dead Men's Dust - is now available in eBook from Amazon at the amazing price of 99p. This low price will last until the end of September only, so don't dilly-dally. If you haven't got your copy yet, grab one now while it's so cheap. Please tell your friends who might not give an untried series a go at the usual higher price. 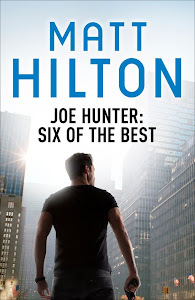 Help put Joe Hunter in the hearts and minds of readers.